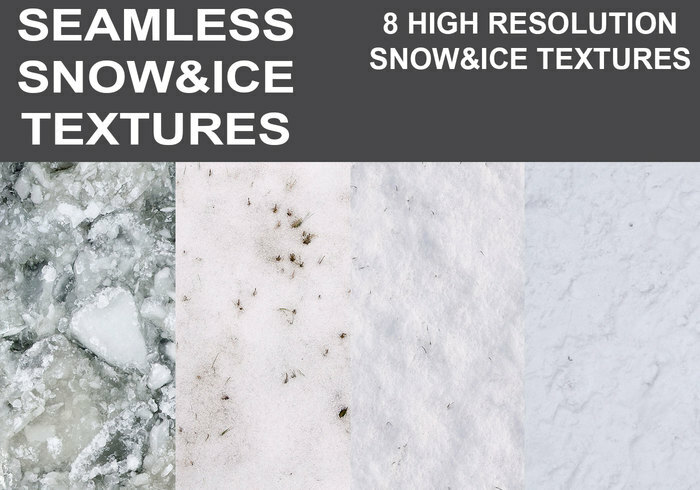 8 High resolution snow & ice textures (2048x2048 pixels) Here are some great seamless snow and ice textures. They are completely free and can be used for either private and or commercial use. If you are hungry for more seamless textures, please feel free to take a look at my website: www.goodtextures.com Hope you like 'em. These came on line just as I was working on a winter scene! Thanks so much! This looks cool, oh dear, did I really type that, lol. I hope they prove to be of "good" use. These are incredible! Thank you so much for sharing them!!! Peace, Light and Take Care! thank you, thank you and thank you for your comments. I'm happy that you like them and can put them to good use. Very nice, thank you. They work well as overlays also.